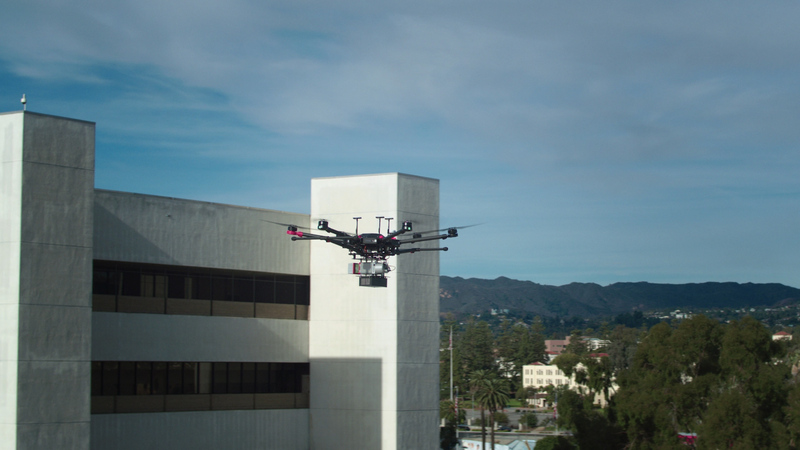 Drone-based technology is transforming the practice of facility management. Traditional facility inspection methods can be dangerous and error-prone. After all, they’re relying on inspectors to walk grounds, climb ladders, and brave rooftops to collect data, leaving a lot of room for accidents and errors. With the power of drone-based technology, inspectors are now able to stay safe on the ground and use drones to collect the precise, actionable data they need. Traditional methods of inspecting facilities require inspectors to physically walk them, which, of course, takes time. According to SITE, they found that drones captured data 20x faster than humans. This enabled engineers to spend more time analyzing data, instead of traveling across different sites. SITE also found that deploying drones cut their inspection costs by half, with fewer engineers needed on job sites, which also decreased the travel expenses they incurred. Clients with hundreds or thousands of facilities to manage are forced to use multiple inspectors. This can lead to inconsistent information, as each inspector has their own system for collecting and analyzing data—all of which is subject to human error. By using drones, facility managers are able to rely on a single vendor to inspect all properties. 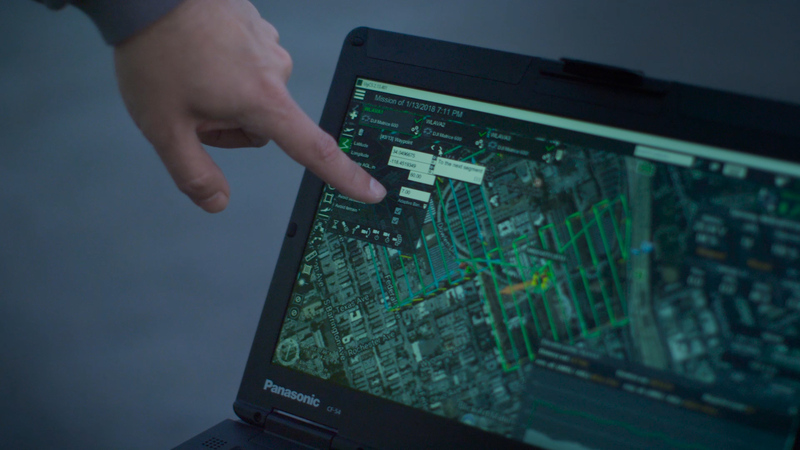 And they can even pre-program drones to run the same flight path at different points in time, enabling the collection of precisely correlated time-series data. Ultimately, this allows them to provide consistent reporting and benchmarking across the portfolio, over time. This enabled the company to gain new levels of intelligence that significantly impact business operations and solutions. 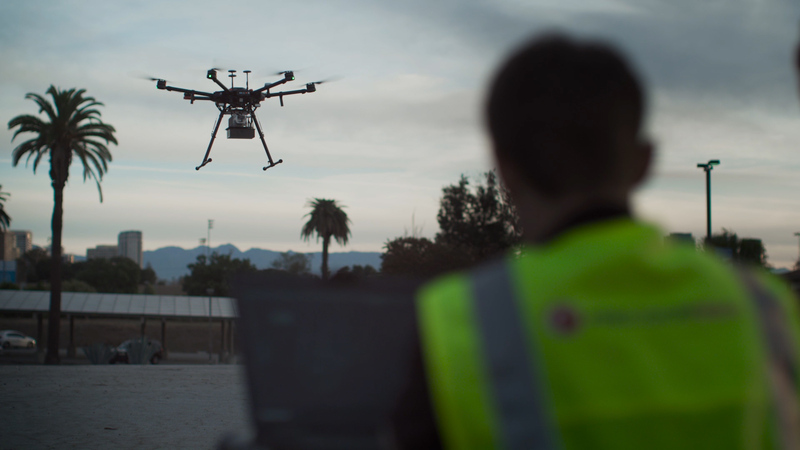 PrecisionHawk offers a data collection platform of hardware, software, and flight services that are tailored to the unique requirements of each facility inspection regime. To learn how to add drone-based data collection to your projects, speak with an AEC solutions expert now. Download the full case study to learn more about how SITE Technologies uses drones to strengthen their facility management services.